In global commercial and manufacturing operations, the importance of certifications cannot be understated. 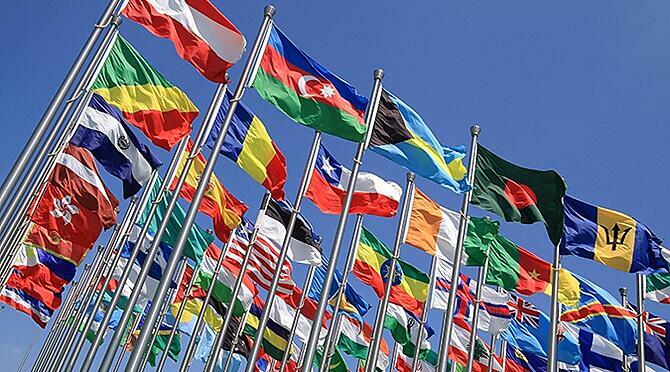 Vetting your strategic suppliers for international compliance requires understanding as well as seeking certifications targeting particular global regions, or those that originate in one country but are recognized globally. SME certification speaks to materials’ strength, chemical composition and pressure and testing ratings that comply with the strictest industry quality mandates. While developed in the United States, ASME standards are accepted worldwide. CE certification is a manufacturer’s declaration that a product complies with the essential requirements of the relevant European Health, Safety and Environmental Protection legislation. The CE product mark is mandatory, and indicates conformity with legal and technical directives of the European Union (EU). The CE mark serves as a “passport” for EU-wide transport of a wide range of industrial products. PED sets the standards for the design and fabrication of a broad range of pressure equipment sold in European markets, including vessels, pressurized storage containers, heat exchangers, steam generators, boilers, industrial piping, safety devices and pressure accessories. ATEX consists of two European Union (EU) directives that proscribe which equipment and type of conditions are allowed in a potentially explosive atmosphere. DOSH is the Malaysian government agency responsible for administering, managing and enforcing legislation related to occupational safety and health (OSH), with the vision to cultivate OSH culture in the workplace for the safety and health of all employees. Part of this is approval of design of machinery. The certification program of Russia, GOST R regulates customs and certifies products from the moment of import through the commercial life-period of trading on the Russian market. Due to Russian certification normative reformation, Eurasian Custom Union (EAC) certificates may be substituted. TüVs are independent German organizations that validate product safety to minimize hazards to humans and the environment. Many TüVs provide German certification for various international standards, including ISO. Minimal plant and equipment redesign efforts means maximum uptime and profitability. Working with suppliers that know and comply with global standards eliminates re-engineering based on local requirements. Plant and equipment design is focused on evolving the company, not rebuilding individual sites. Working with a single supplier for sampling and monitoring needs across all locations provides an economy of scale. There are fewer parts to inventory because there are fewer equipment models, allowing for centralization and automation of stocking locations. Fewer stocking locations, in turn, streamlines purchasing and can result in bulk buying savings. Simplifying inventory is also advantageous for maintenance. 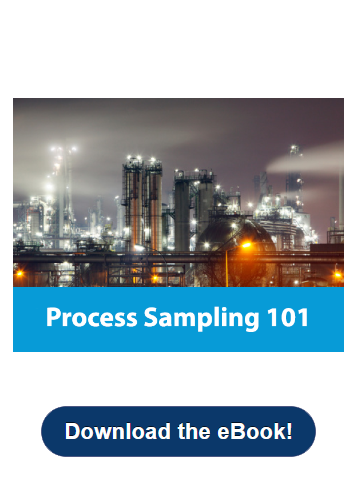 Having one or a handful of inventory locations gives a “big picture” understanding of what is happening with sampling equipment at all plants. This makes preventive maintenance, troubleshooting and anticipating equipment life spans easier, all of which proactively minimize downtime. Having the same samplers across all locations give employees confidence in operating them, and makes uniform cross-training practices. These management efficiencies save time and money. We are proud of our longstanding international accreditations for Sentry® products and services. Contact us to learn more about how we can meet your needs as a global partner familiar with the requirements of your country.